When you are touched by a dragon, you feel the depth of its love…. 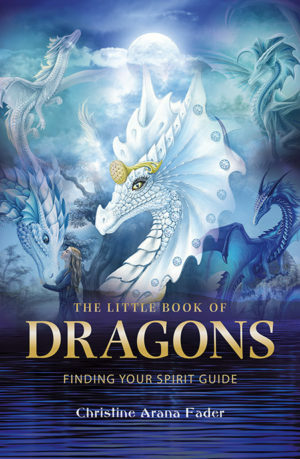 Granting us a glimpse of the mystical world of dragons, she will help us to get to know our own dragon, a close personal companion who will share its invincibility, its wisdom and its magic with us. … and you will grow as a person and find your own path.